Nawang Khechog Returns to Louisville! DGCEC welcomes internationally acclaimed musician, Nawang Khechog! 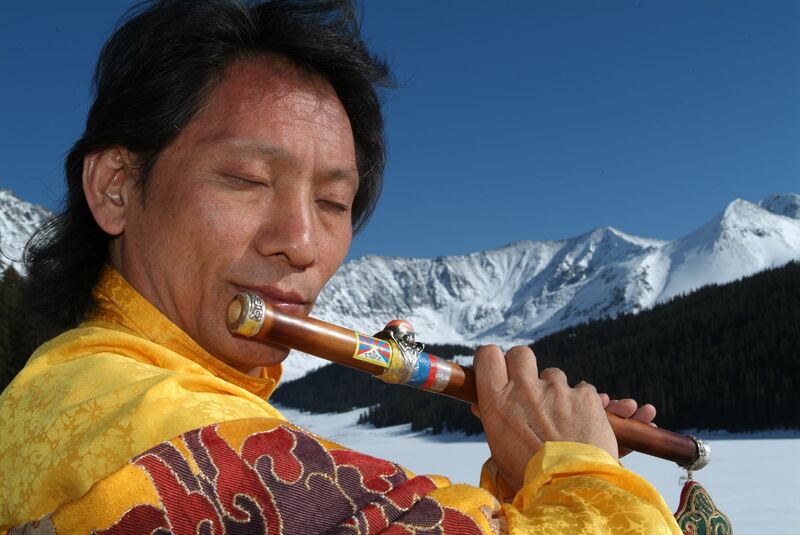 Be part of Nawang Khechog's wonderful exploration of contemplative and practical tools for deepening unconditional love for ourselves, our human family, and the natural world, woven together by his unique meditative Tibetan flute music. $20 Tickets now available here or by calling 502-614-5616.